Tackle the world head-on with best-in-class power. Feel the earth move as you unleash the raw thrust of our 90-horsepower ProStar® engine; and a high-performance, All-Wheel Drive system for optimum traction in any situation. Legendary ride and handling are a hallmark of every Sportsman XP® 1000 with the industrys only rolled independent rear suspension. Constant radius arched A-arms delivers 10.25 of wheel travel and up to 12 of ground clearance giving you assurance to overcome any obstacle in your path. 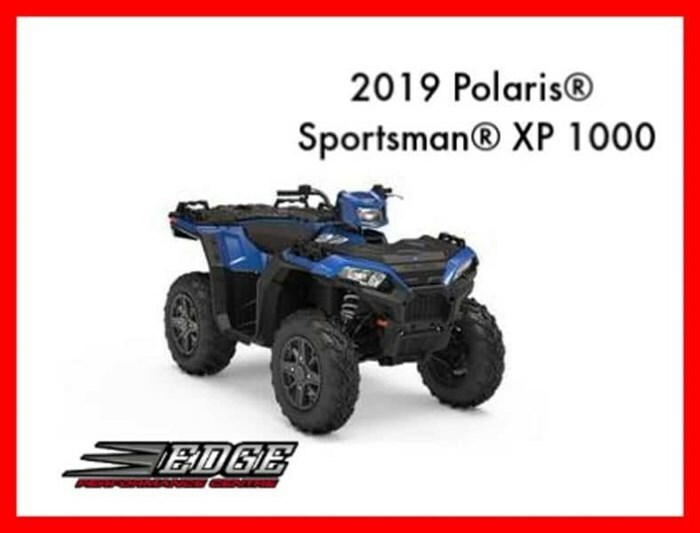 Your passion for the outdoors knows no boundaries and neither should your Sportsman XP® 1000. Steel reinforced racks, over 8-gallons of integrated storage, and an incredible 1,500 lbs. of towing capacity and 575 lbs. of payload ensures you can haul more, tow more, and get you and more of your gear to where you want to be. 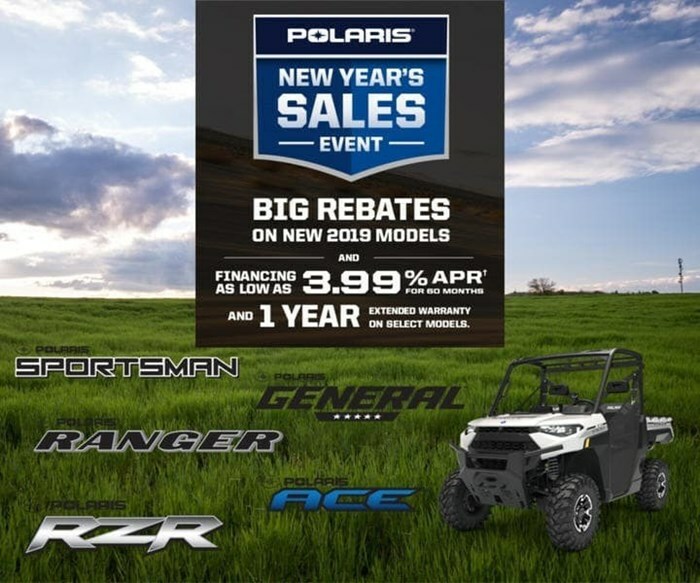 For more than 30-years Polaris® Sportsman® has defined a category and now the new Sportsman XP® 1000 pushes beyond with more capability, more toughness and more premium features than ever before. Selectable 3-Mode Throttle Control for exacting power delivery; and a high-performance, Electronic Power Steering that will give you the right assist when you need it. The soul of the new Sportsman XP® 1000 is infused with a tenacious resiliency. From the industrys largest battery for power in harsh conditions to upgraded clutching and a bolstered transmission drive chain; every detail has been scrutinized to ensure its not just built right, but built to last. With 1,500 lbs. of towing capacity, 575 lbs. of payload capacity and integrated storage, winch mount and plow hook-up the Sportsman XP® 1000 is ready to take command of your outdoors.